Carova, also known as 4 wheel drive area is an unincorporated community. Most of the area is off road and vehicles are permitted to drive on the beach. Wild horse tours run along the 11 mile stretch of beach and sightings are frequent. ""Kelly Dean is an amazing realtor! She is a dedicated professional who knows the business and truly listens to her clients. She works hard to ensure that all of the pieces fall into place and is able to provide quick and clear answers to her clients questions. 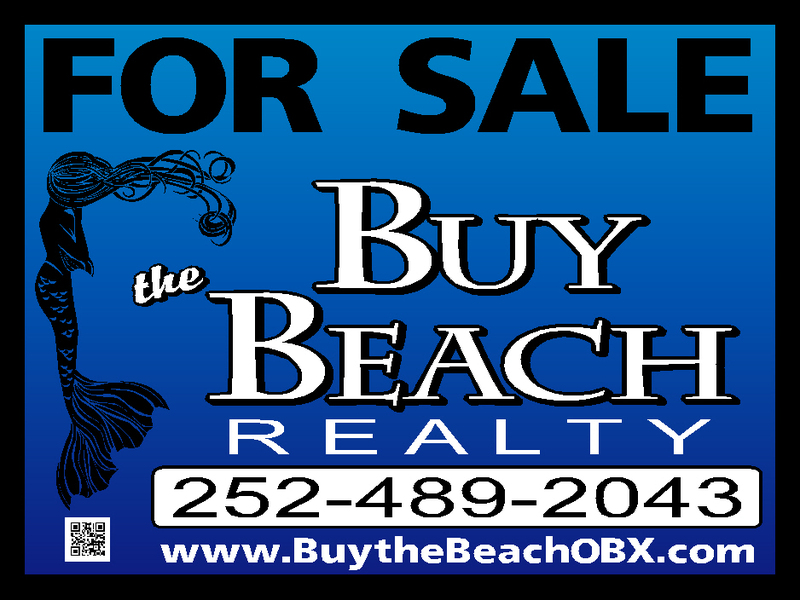 We bought a home in the Outer Banks, NC and would highly recommend Kelly!""